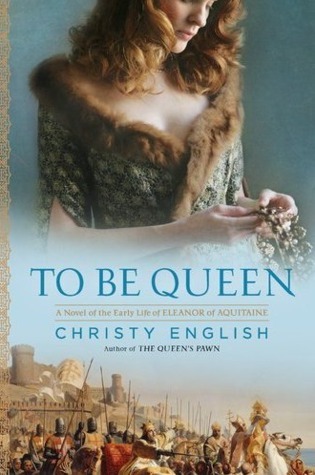 Just wanted to wish a quick congratulations to author Christy English on the release of her new novel today, To Be Queen. Watch for my upcoming review! That sounds like a great book. I'll have to look for it, thanks for posting.